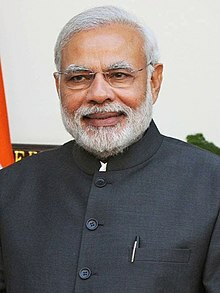 ↑ Prime Ministers of India. Prime Minister's Office. Retrieved on 2 April 2014.